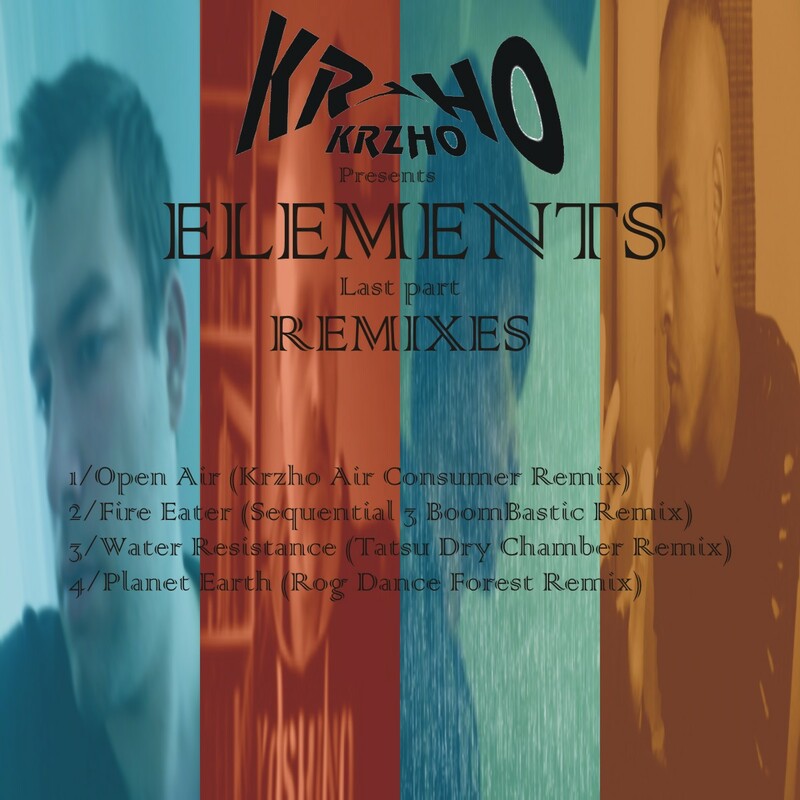 There is one more to come - Elements Remixes is here to close the last chapter of Krzho's "Elements" project. 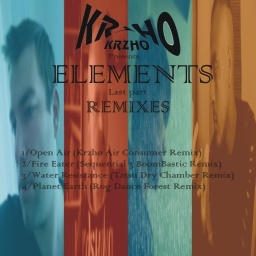 Sequential 3, Tatsu, and Rog joined the compilation, also Krzho decided to remake his track. Finally (and interestingly), everyone remixed track from different release. Bump Foot became 6 years old on May 27, and we started the seventh spin with this remix compilation.